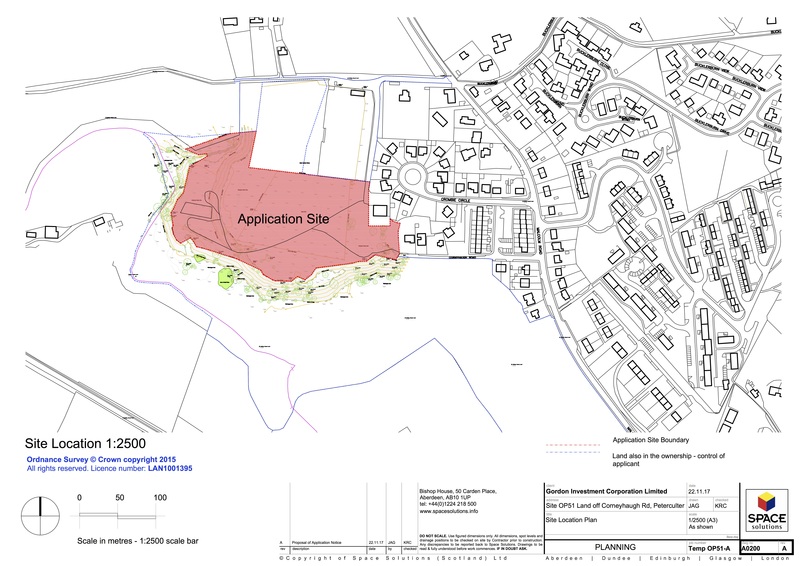 Notice has been received of a Proposal of Application Notice for a major housing development for a site in Culter as designated in the Local Development Plan. Please see the linked document and map which shows details of the proposal. As this is a major development the developer is obliged to conduct a pre-application consultation prior to applying for full planning permission. As part of this consultation there will be a public exhibition of the scheme proposals on Monday 29th January 2018, 12 noon – 8pm in the Village Hall.